While there is finally some good news in national housing numbers — building permits increased 7.9 percent in May — data shows a growing schism between recovering neighborhoods and those left behind, the Wall Street Journal reported. While areas near transit and good public schools are seeing price growth, the so-called “exurbs,” are stagnant, the Journal said. 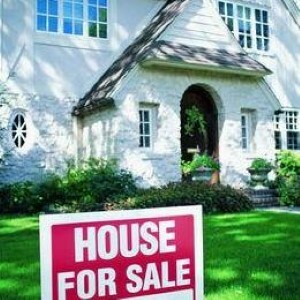 For instance, nearly 94 percent of Phoenix zip codes had rising home values in the first quarter of 2012, up from 5 percent last year, according to numbers from real estate data website Zillow.com. Meanwhile, in Albany, N.Y., only 6 percent of zip codes posted gains, down from 28 percent one year ago, the Journal said.